Are you invested in the private capital markets? As with many individuals who rapidly ascend the financial services ladder, Victoria Kouzmichova never even planned on joining the industry. 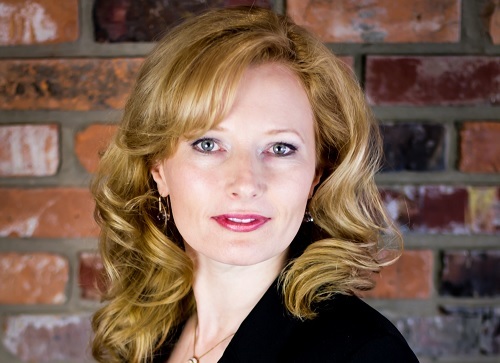 After graduating from her second degree - Management Studies at MacEwan University - Kouzmichova worked on some projects with an acquaintance who worked at private investment firm Walton International. Realizing the important role she played in those projects’ success, Kouzmichova was asked to come aboard Walton as a permanent member of staff; she accepted the offer. Kouzmichova is also passionate about supporting women entrepreneurs and closing the gender gap and is playing an integral role in Raintree’s second annual International Women’s Day Women and Wealth conference on March 8th. The event will celebrate women who are pushing the boundaries and feature four renowned female entrepreneurs sharing their unique stories followed by an interactive Q&A. “Women play a major role in driving the world economy and we want to both celebrate and support them on International Women’s Day,” Kouzmichova says.